 We are pleased to announce that this year The Home Furniture Store will be attending the prestigious and exciting RHS Malvern Spring Festival at the Three Counties Showground! Open to the public from the 5th-8th of May there will be Fabulous Show Gardens, Outstanding plant exhibits by one-of-a-kind specialist nurseries, Plants to take home from your family day out, Advice, talks and demonstrations as well as a host of children’s activities to keep those little ones busy whilst you soak up the sun and browse through the gorgeous Outdoor Furniture! With Celebrities like Alan Titchmarsh & Mary Berry you will not be disappointed, so come and enjoy a fun few days in the sun with the family whilst perusing The Home Furniture Store’s exciting new ranges of furniture! We look forward to meeting all our customers old and new! So come on down and enjoy a glass of bubbly on us when placing certain orders. We do have two styles of 6 seater cube sets available, one in our Corfu range and one in our Madrid range. The Corfu is a natural beige round weave with cream cushions and the Madrid is a flat grey weave with darker cushions. Please could you kindly specify which cube set you are interested in? We will then be delighted to assist you with any queries you may have.